Arethusa Farm located 4.1 miles from al tavolo. When one enters Arethusa’s milk barn, they are greeted by a sign reading, “Every cow in this barn is a lady, please treat her as such.” That philosophy is put into practice on a daily basis as the team focuses on the continued breeding and development of tremendous home-bred Holsteins, Jerseys, and Brown Swiss Cattle. 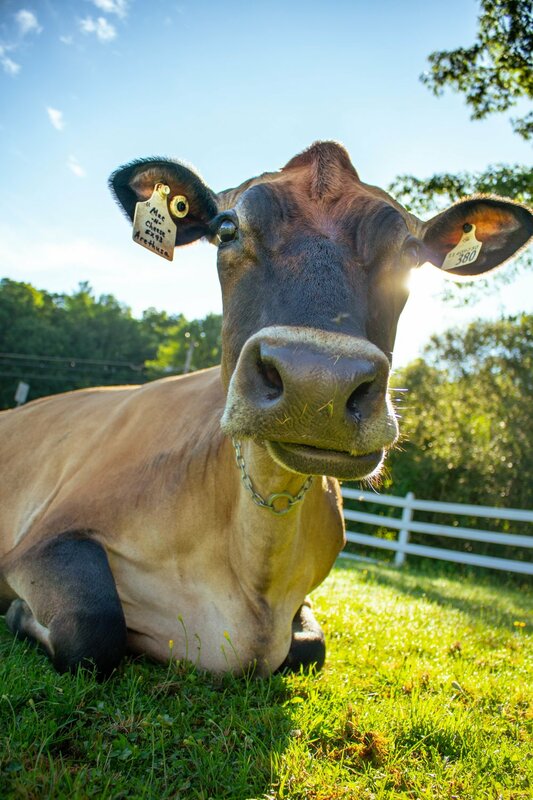 Great milk comes from great cows, and great cows come from Arethusa. With strict standards in dairy cattle husbandry, we pride ourselves on the detail that goes into caring for our ladies each day. 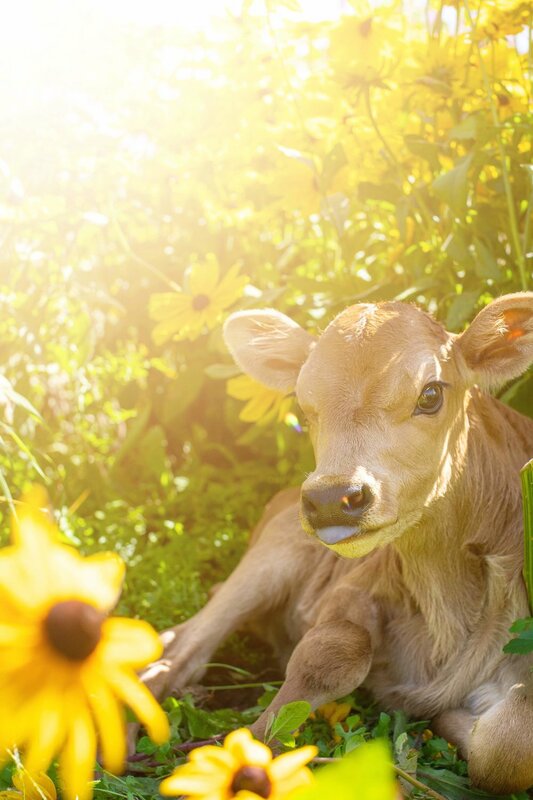 Nutrition, cleanliness, and comfort are of utmost importance in producing top quality milk. A core of fifteen exceptional employees work hard with one principal in mind – the cows always come first. We are currently closed until the spring. However, when the barns thaw out we will be resuming our Saturday Open Barn days! Thank you!